ECCQ has been established for 40 years as the peak body in Queensland for ethnic communities and cultural diversity. A public benevolent institution assisting people impacted by HIV through events, communications and working with affected communities. Offer a range of services and resources for health, community services and local government professionals as well as community members.  A modern, fully accredited practice dedicated to a high standard of professional care servicing the Northern Territory. Responds to HIV, hepatitis B and hepatitis C among culturally and linguistically diverse (CALD) communities. Supporting individuals, families and communities from culturally and linguistically diverse backgrounds. Providing help and support to refugees, asylum seekers, immigration detainees and other people who are vulnerable as a result of migration. The purpose of the alliance is to act as a collective voice for services working to improve the health and wellbeing of multicultural communities across the country regarding the sensitive issues of blood-borne viruses and sexually transmissible infections (BBV/STIs). We have a deep commitment to addressing BBV/STIs. We undertake evidence-based practice and develop strong relationships with local multicultural communities. Advocate for culturally competent and inclusive practice in BBV/STI services for multicultural communities in Australia. Lead a national agenda for the prevention of BBV/STI in migrants and refugee communities. Inform and respond to policy development (at the state and federal level) that will lead to appropriate BBV/STI services and resource allocation. Promote improved practices for preventing BBV/STI in multicultural communities in Australia. If you are an organisation or individual working in the area of BBV/STIs or multicultural health and would like to collaborate, please get in touch with us.